One of my absolutely favorite composers of all time has passed away. John Barry, winner of five Academy awards and numerous other awards. Many will remember him for his tremendous work of scoring 11 of the James Bond movies and co-authoring the famous 007 gun barrel theme, but that’s only part of his career. He also scored music to 100 other films and tv-shows. His trademark sound of using lush strings and strong brass arrangements has created beautiful and emotionally powerful songs to movies such as “High Road to China”, “Out of Africa”, “Dances with Wolves” and “The Lion in Winter” among many, many others. Barry started his career in 1957 and got his big break performing on the BBC show Drumbeat with his John Barry Seven band. A few years later he was offered to rearrange the 007 theme as the producers were displeased with Monty Normans work. The rest is as they say, history. 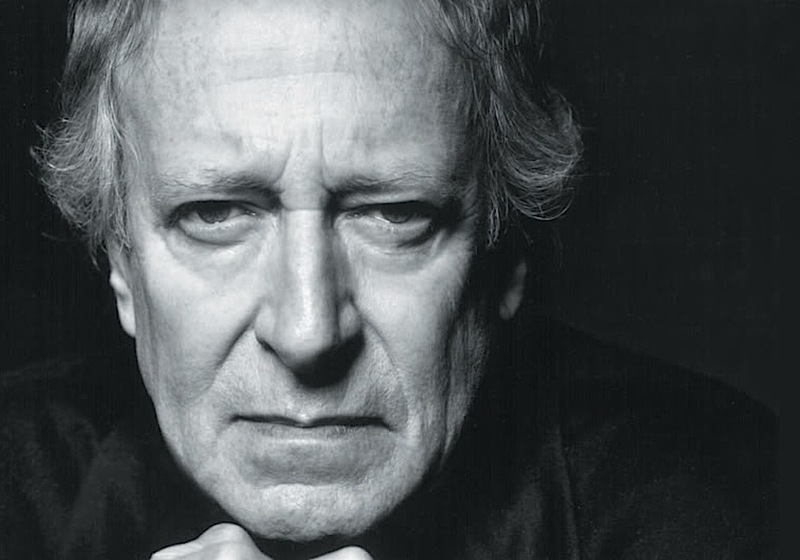 My absolute favorite John Barry scores include “Moonraker”, “High Road to China”, “Follow Me” and “On Her Majesty’s Secret Secret Service”, where his innovative use of synthesizers created one of the most memorable James Bond themes in history. To remember and tribute this amazing composer and human being I am including samples of his brilliant work.